John is a Tampa based photographer who discovered his passion for photography while working as a waiter in college. While managing the companies social media accounts, John began to learn how to take better photos, eventually investing in a DSLR and lighting equipment. Venturing away from the hospitality industry, John began to take photos of his hometown (Tampa Bay) which immediately gained the attention of the community and affirmed that he could turn his passion into a successful career. 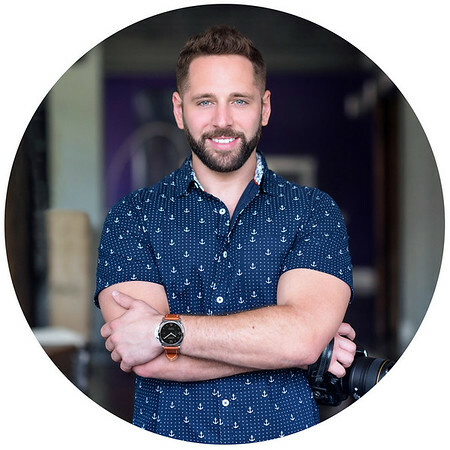 John started his company Weatherby Photography in 2015 and has since worked with clients such as Uber, University of Tampa, and the Home Depot, to name a few. John is most known for his vivid Tampa pictures, showcasing an “outside of the box” perspective of the city. Aside from his fine art work, John’s specialties also include commercial, and architectural photography. "I think the ultimate satisfaction is finding something that you love to do and figuring out a way to make a living out of it. I've been blessed to have discovered and developed a gift that not only fulfills me, but brings joy and value to other people's lives and businesses."